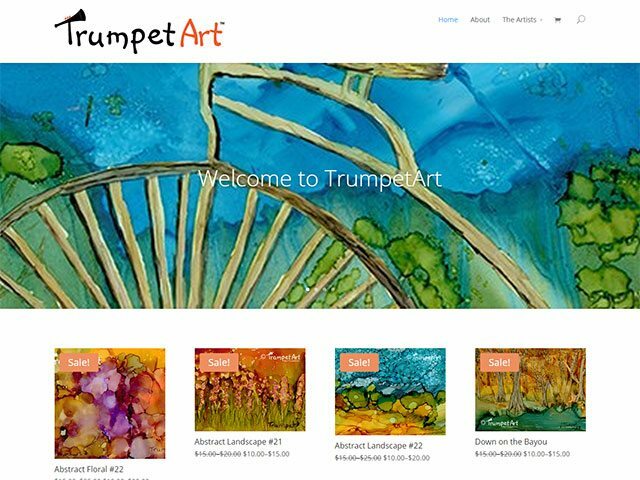 Art promotion and sale website for Trumpet Art. Features include WordPress/Woocommerce integration. Ecommerce shopping cart and integration with PayPal for secure payment processing. All new posts are integrated so that they feed to Facebook and Twitter.